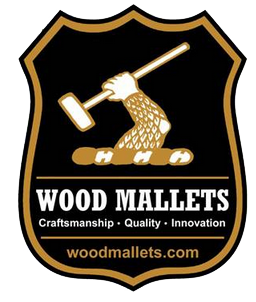 Wood Mallets has built up a network of retail outlets around the world but there are certain areas which are not adequately covered. We are interested in talking to businesses who would like to become resellers of Wood Mallets both cane and Fibercane. We also supply many mallet repairers worldwide with splice canes, heads grips etc. To qualify for wholesale prices, there are minimum orders and payment is in advance.